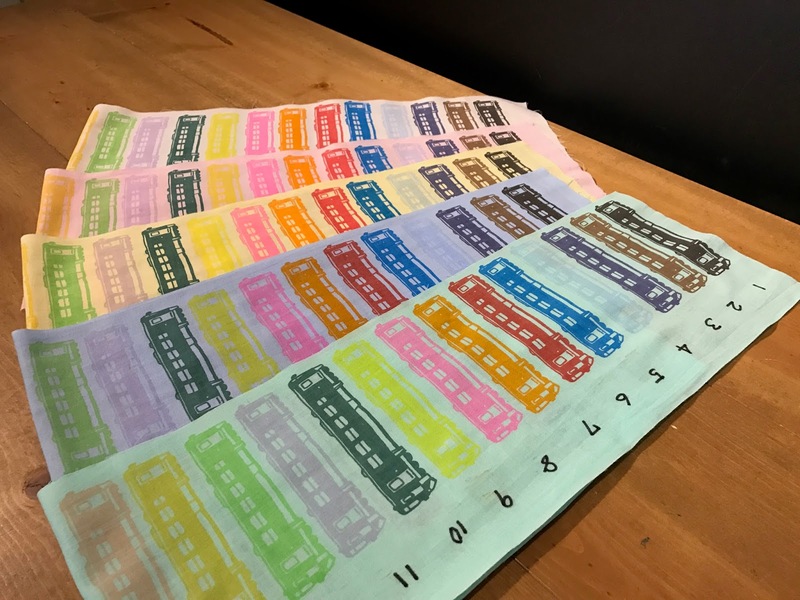 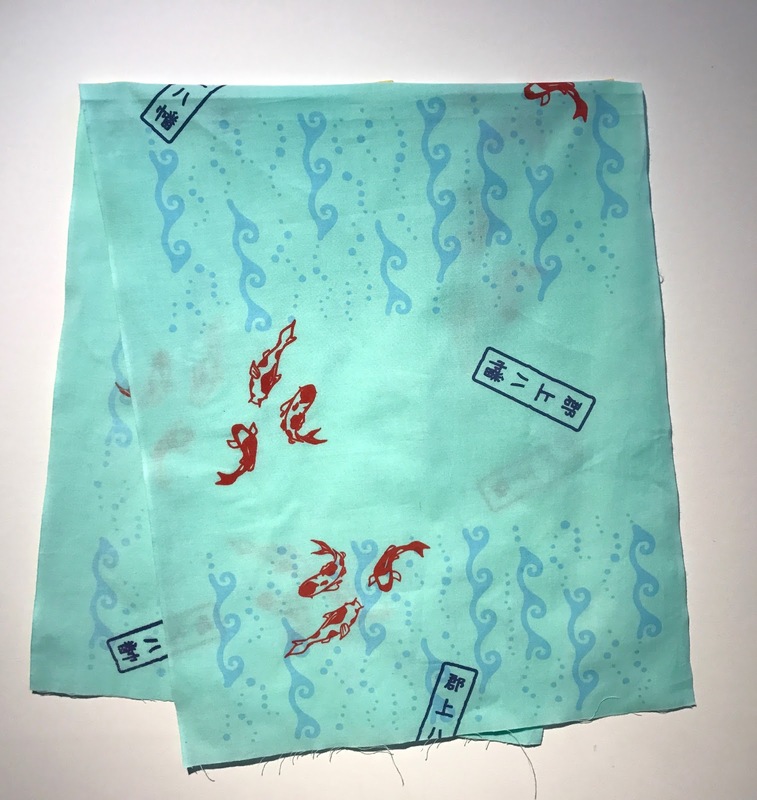 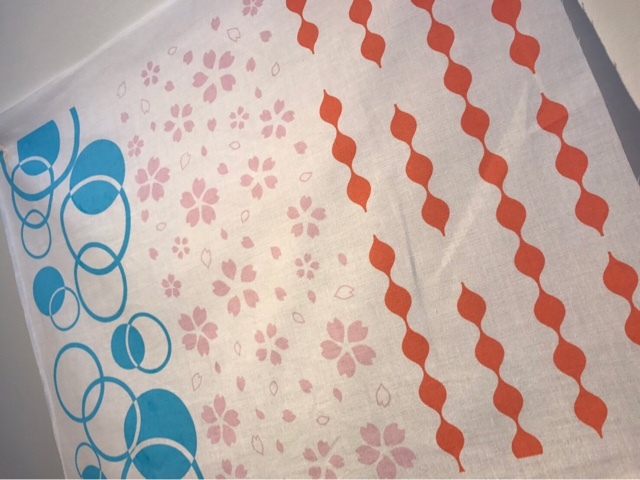 New patterns for our Tenugui or cotton bag making session with screen printing! We have 28patterns here. And they are all seasonal designs, we change it every 2 months. 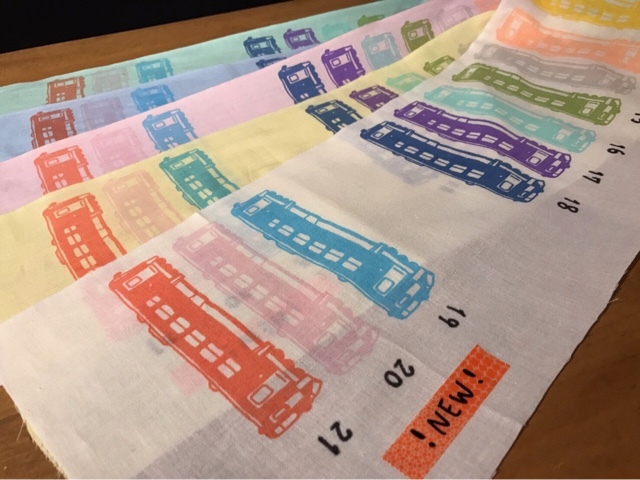 Now here you comes Spring season in Gujohachiman feel design!! So Let's do the screen printing!